One of the things I love about Las Vegas is the wide variety of things to do there, aside from the casino floor (which can also definitely be fun). 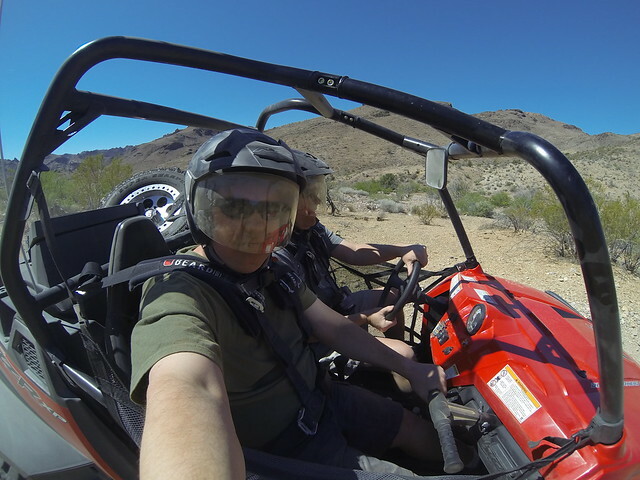 This series will share my recent trip with Travel Nevada, covering some of the fun activities that you can do in Nevada, all within a few hours (or less) from the Las Vegas Strip. The final instalment in my Travel Nevada series covers a few popular day trip options when visiting Las Vegas. 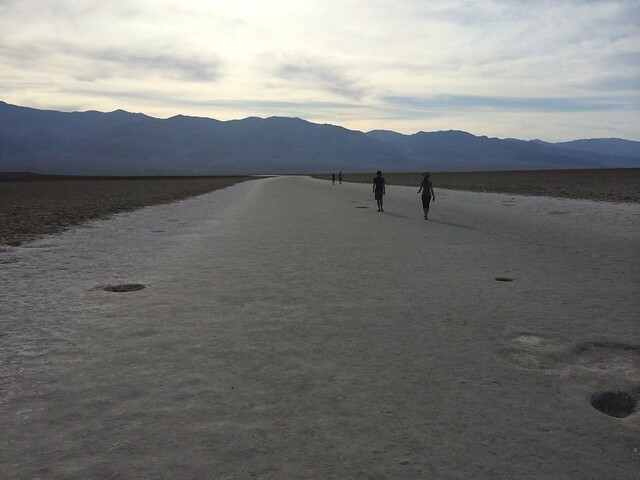 A popular one is Death Valley National Park. 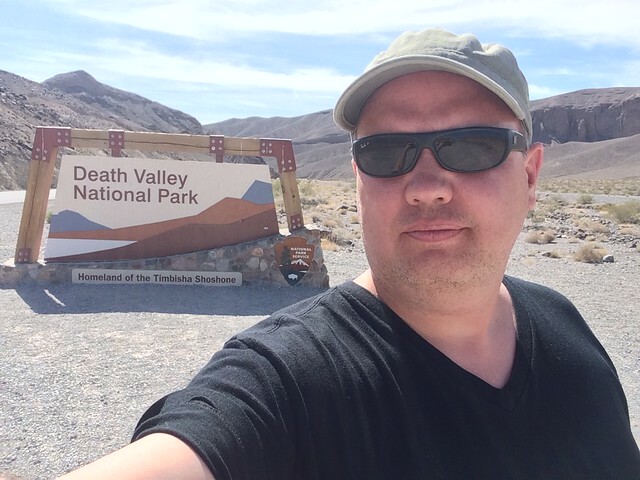 At around 2 hours from the strip, Death Valley has lots of sights to see. Just make sure you bring lots of water and have a full tank of gas. 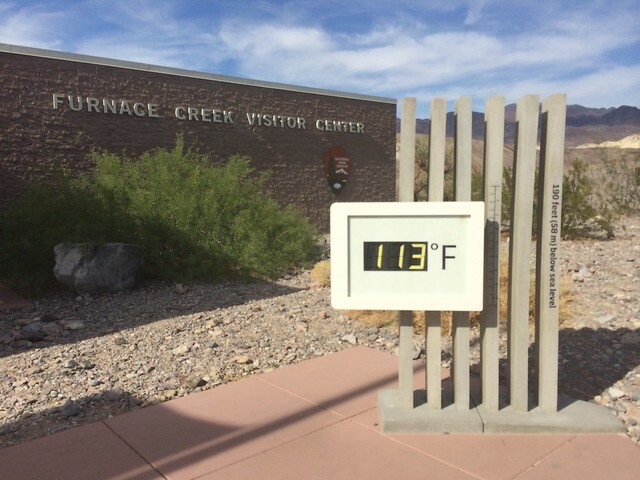 Our first stop was the Furnace Creek Visitor Center where their outdoor thermometer told us what we already knew, it was hot out. 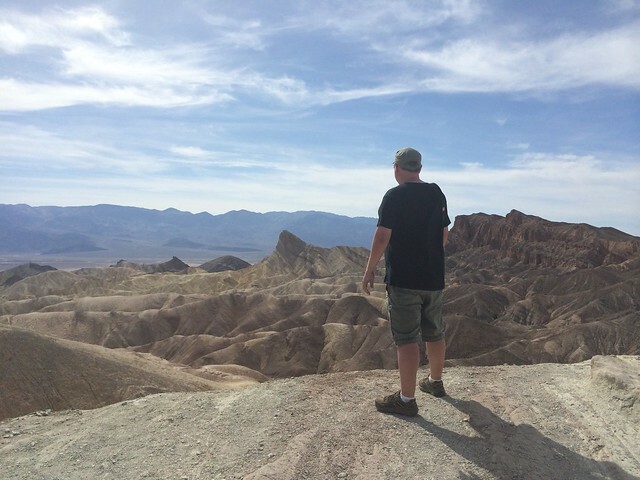 Our next stop was Zabriskie Point to see some of the beautiful panoramic views of the area with the valley floor in the background. 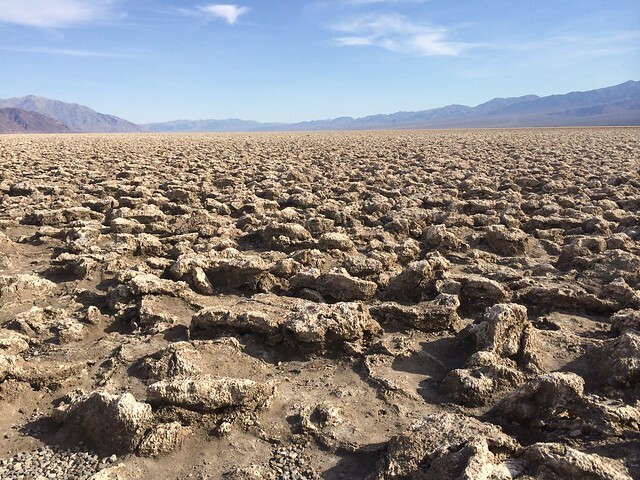 Next up was Devil’s Golf Course. 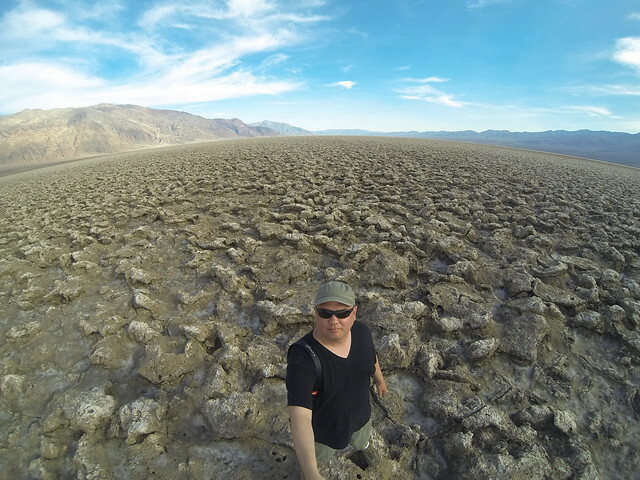 A massive lake bed that dried up leaving behind all the salt formations. You can actually hear it crackling in the hot sun…like ice on a sunny winter morning. Desolate doesn’t begin to describe this place. 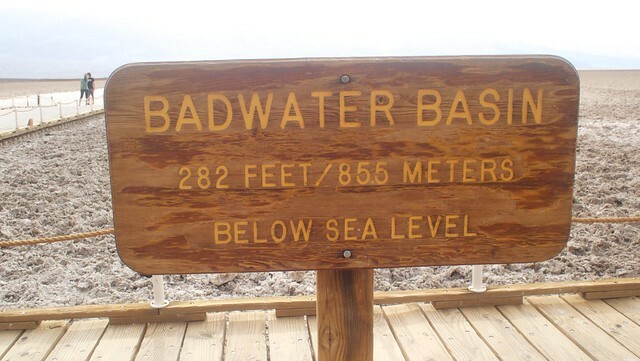 Our final stop in Death Valley was Badwater Basin, the lowest point in North America at 282 feet below sea level. 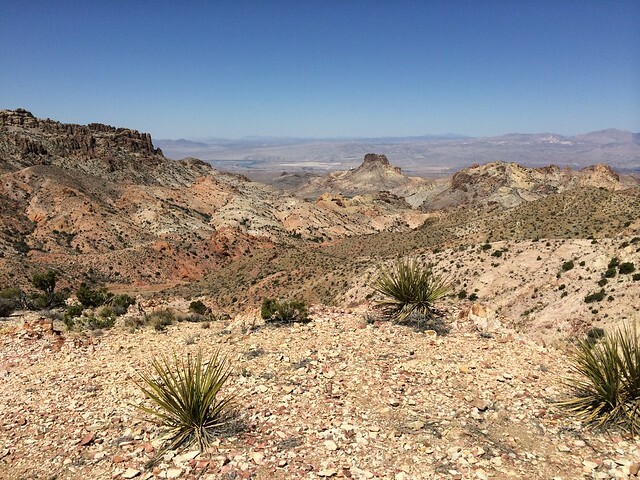 We decided to stay overnight in Pahrump, Nevada at Wine Ridge to give us more time in the park. These little cottages made for a great stay next door to a winery and meant we didn’t have to a 2 hour drive back to Las Vegas after a day in Death Valley. 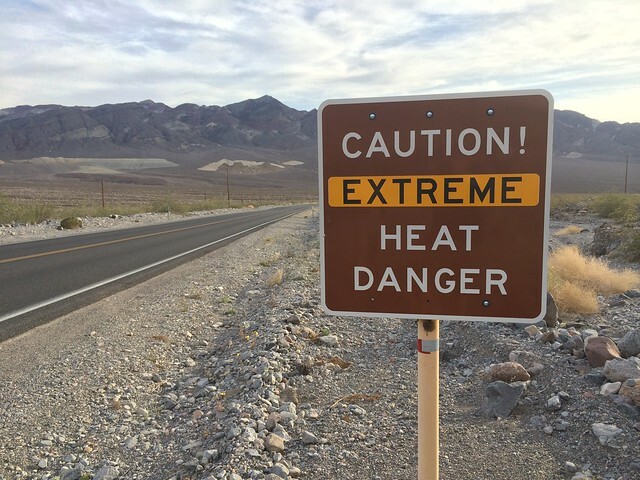 Pahrump is also home to the Spring Mountain Motorsports Ranch where a number of automotive manufacturers test out their vehicles in the extreme heat of Death Valley. 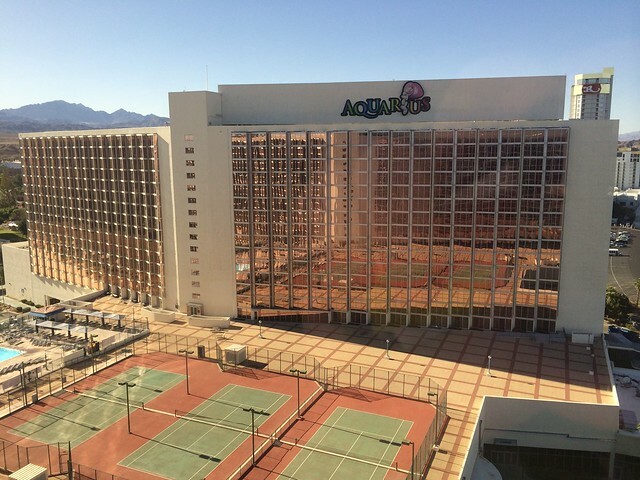 If you’re looking for a different kind of pace, another popular destination is Laughlin, Nevada. 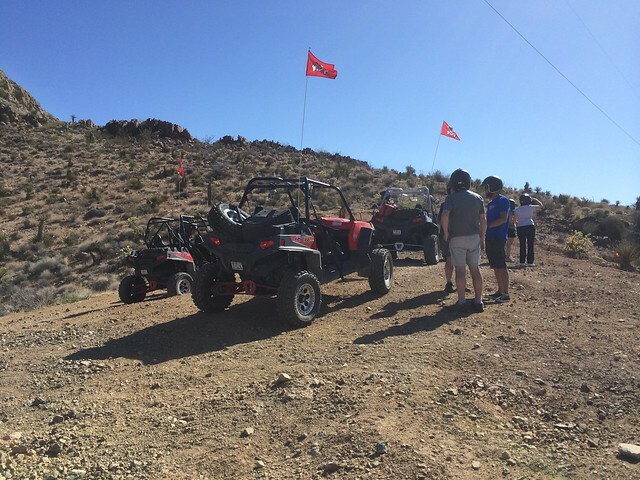 With it’s beautiful river boardwalk and easily walkable ‘strip’, a host of hotels and casinos, Laughlin is also a great place for outdoor activities either on the water or in the desert. 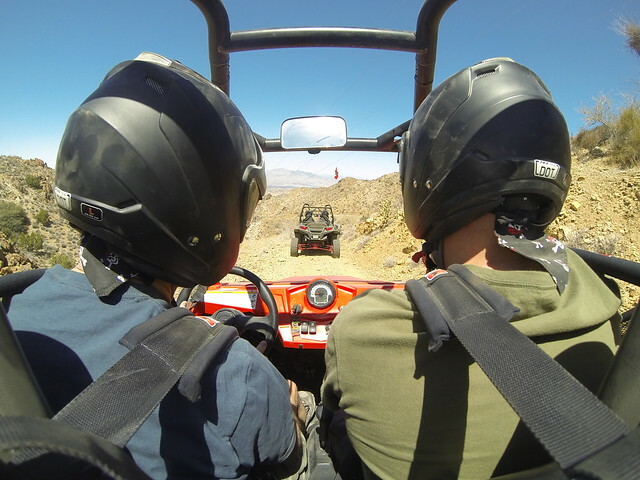 We met up with Joe from Dirt Road Tours and headed into the hills to hit the trails with his sandrails. 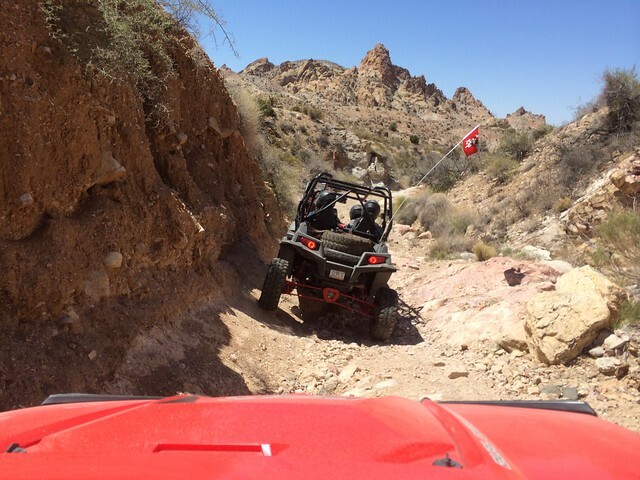 With miles of trails for off roading, it was a fun way to spend the morning. You do need to start early before the midday sun kicks into full effect. Expect to get very dusty and dirty…in the best way. These machines are a blast to drive. I could have done this all day. More photos of Dirt Road Tours and Death Valley National Park can be found on my Flickr. 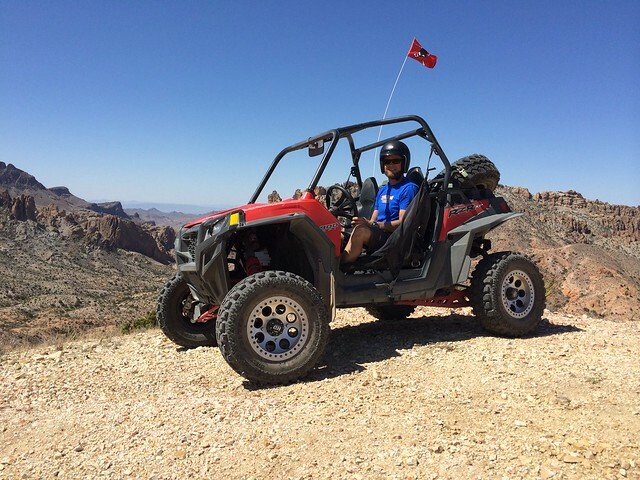 John's experience was courtesy of Travel Nevada. He was not paid to write this recap and it is formed of his own opinions. Guest contributor John Biehler is an avid photographer, gadget geek and traveler. He has filled in for Rebecca on several media travel trips and provides stunning video and photos from these adventures. Dusty much? Looks like great fun!